Print, copy and promotional project! PRINTER REPAIR. PRINTING EQUIPMENT SALES. PROMOTIONAL MATERIAL PRINTER. 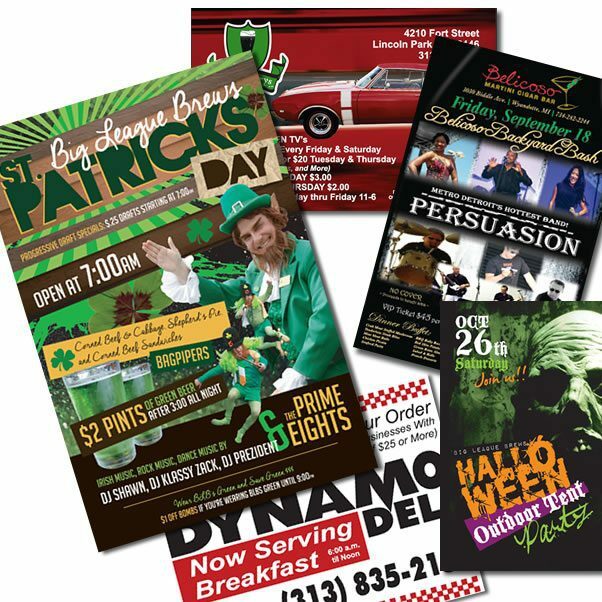 Downriver, Michigan's premiere full-service print shop! 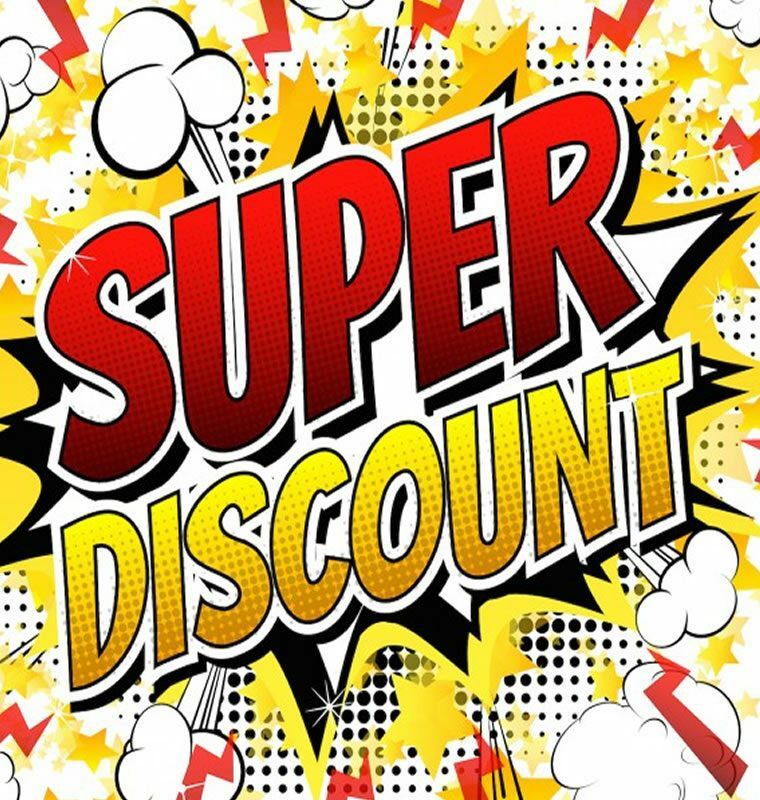 From printing marketing materials such as brochures, business cards, banners, and catalogs to printer repair and office equipment sales, Best Impressions is Downriver’s premier full-service print shop. Our team of experienced printing specialists will review your processes to identify areas where increased effectiveness and efficiencies can be achieved. From document input to storage, retrieval, security, output and distribution, we will identify opportunities and help you develop a plan. We are with you every step of the way to help your organization maximize your investment. 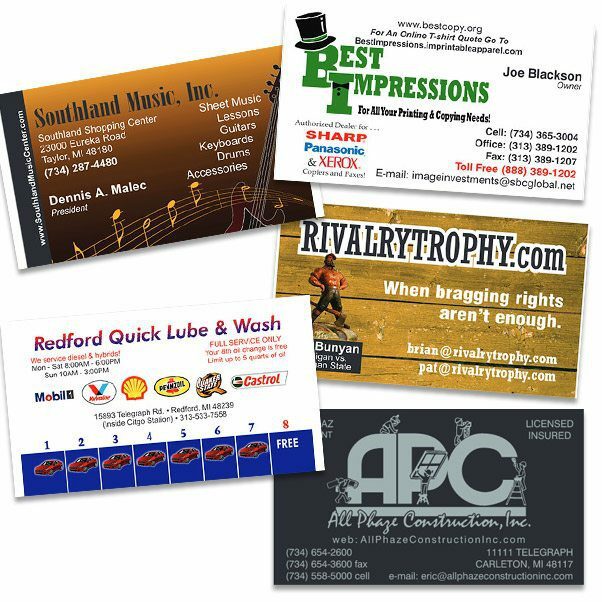 Make all of your impressions your Best Impressions with our professional printing services! Your business depends on your company image…and that’s where we come in! We can brand you from business cards to t-shirts. If your logo can go on it, we can make it happen! We service what we sell, so that means we know our products. 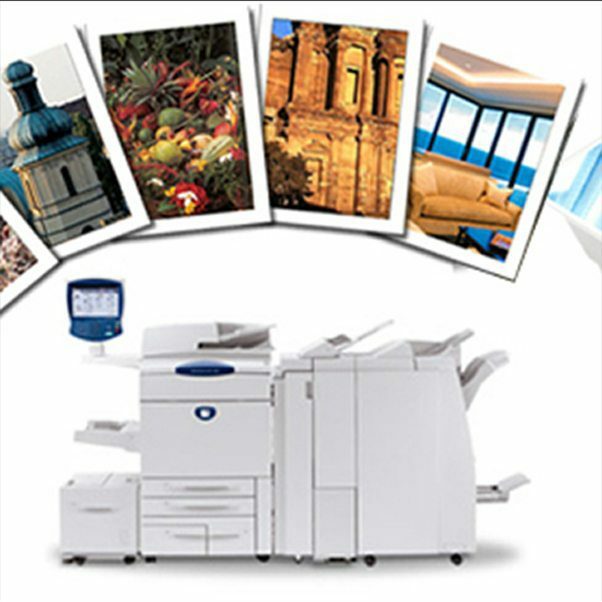 We specialize in Xerox and Sharp office machines including aquos boards, multifunction printers and professional displays. Whether it’s a business card, a postcard, or a spiral-bound booklet, marketing your business is Job 1! 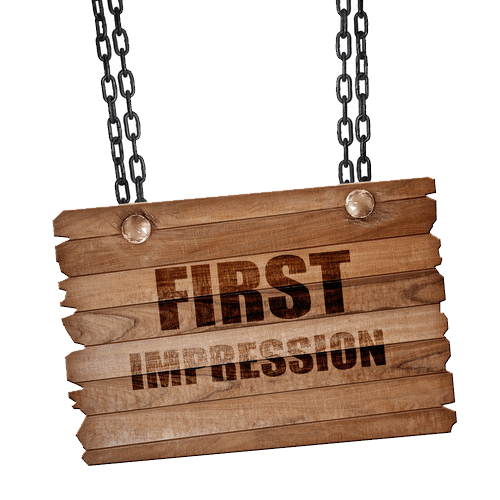 Make sure your first impression is printed by Best Impressions!